1. The friendly match between the national football teams of Mexico and New Zealand takes place today at Nissan Stadium in Memphis, Tenn. Kick-off is at 5.30 p.m. ET. 2. A crowd of 40,000 is expected to watch the match having drawn fans from across America. 3. Fans are encouraged to arrive early at the stadium and take part in the game’s official “Futbol Fiesta,” a free interactive tailgate party that is taking place in Lot R from 12:30-4:30 p.m.
4. Past Mexican World Cup players Jorge Campos, Jared Borgetti, Pavel Pardo and others will be among those signing autographs. 5. The game can be watched online via the Univision website. If you aren't a member, you can sign up for a free trial. 6. 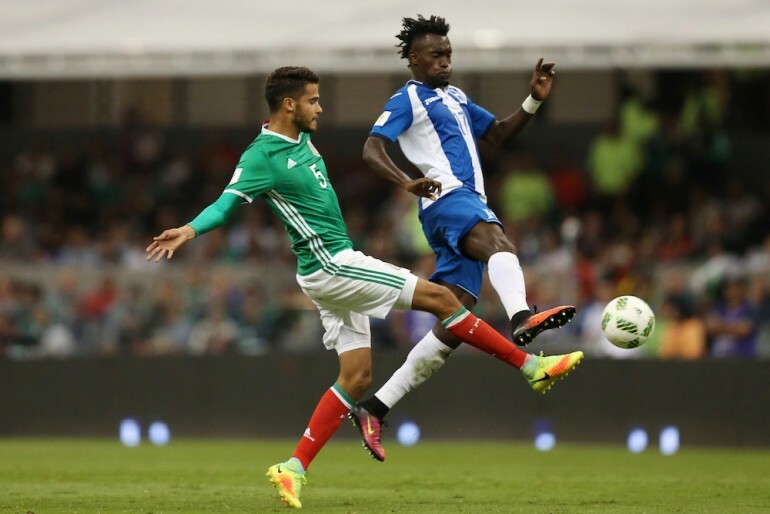 The match sees the return of Giovani dos Santos to the Mexico national team. It's coach Juan Carlos Osorio's first call-up of the LA Galaxy forward since the 2015 Gold Cup.